Wayland Li Martial Arts Centre is an elite Chinese martial arts school based in Toronto, Canada offering contemporary Wushu instruction for children and adults. The school was established in 1998 by Master Wayland Li (李文啟), a former national gold-medalist in China and an internationally recognized coach. Over the years, Master Li has trained world-class, young athletes that have collectively won hundreds of medals in national and international competitions. 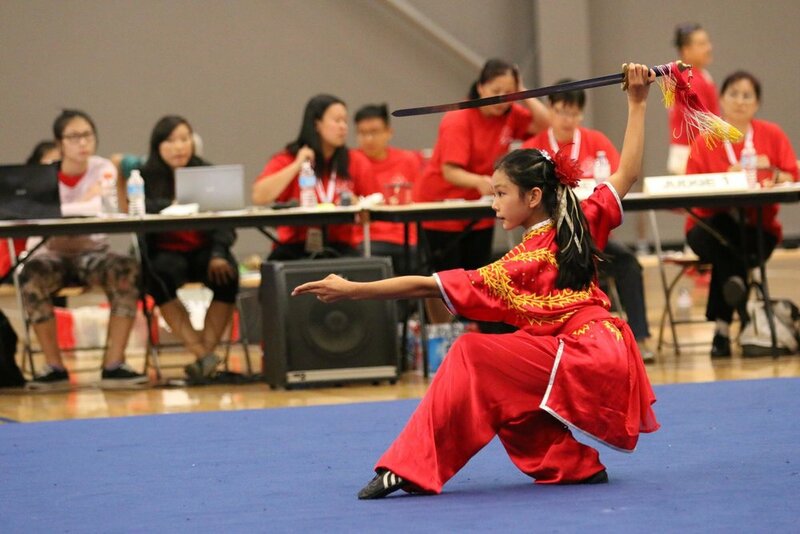 Our goal is to train future champions and foster a love of Wushu. Whether you are practicing for recreation or competition, we apply the same high standards to bring out your full potential by improving fitness, self-confidence and respect. 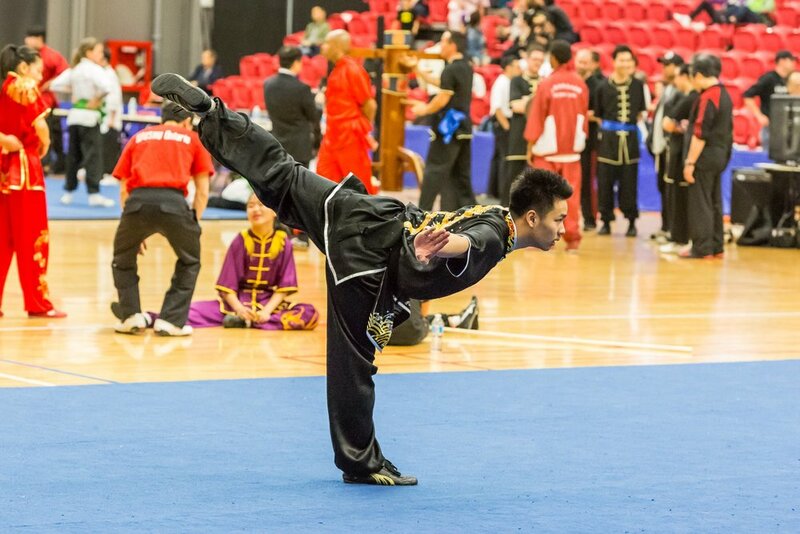 For over 30 years, our chief instructor Wayland Li has trained Wushu competitive athletes and recreational students in Canada and China. He has dedicated his life to coaching students to discover their full potential through the martial arts. 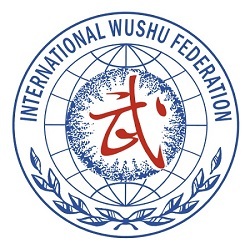 A journey in Wushu begins with learning the basic fundamentals (jibengong 基本功). 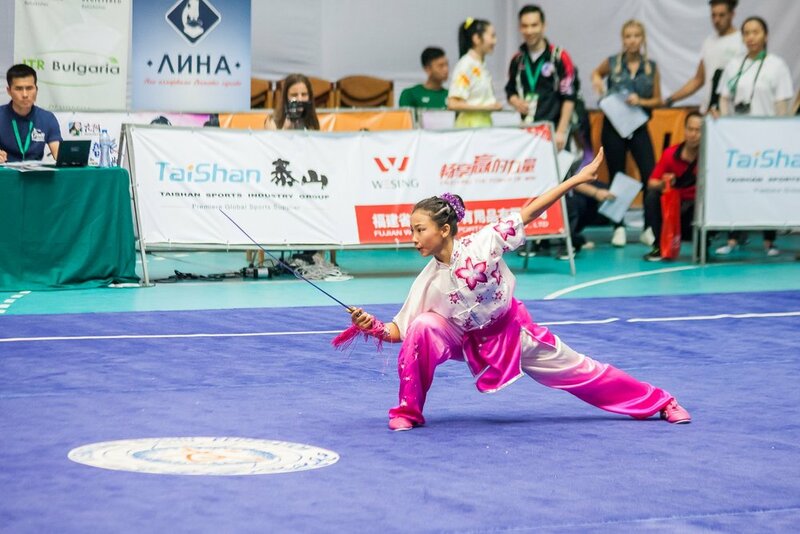 Once a foundation is gained, students progress to bare-handed and weapon routines (known as taolu 套路), and may train in compulsory and open routines used in national and international Wushu competition. Wayland Li Martial Arts Centre has produced countless champions. Check out our latest results. 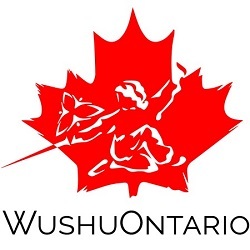 Wayland Li Martial Arts Centre provides Wushu classes in a convenient location within the Greater Toronto Area.